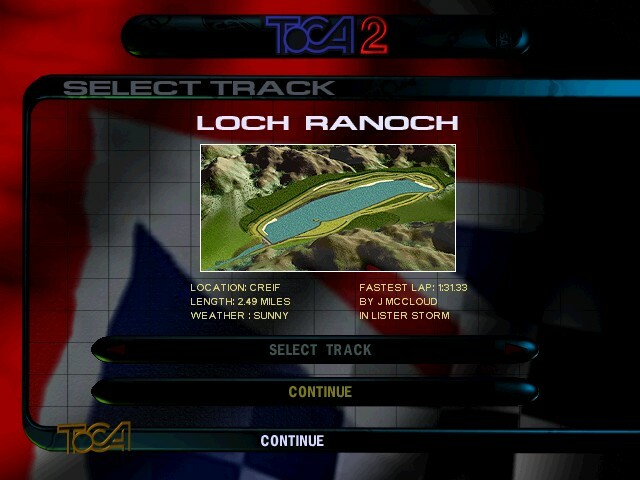 The lately announced Grid Autosport will be release in about two month but, there are still many fans of the early predecessors and they'd love to play games like TOCA 2. 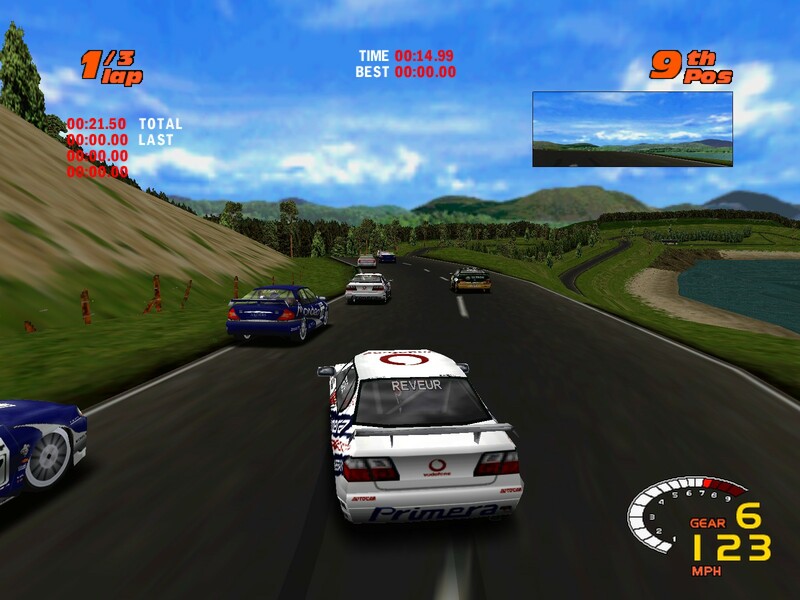 However the 1998 released racing game doesn't work properly on modern Windows PCs. 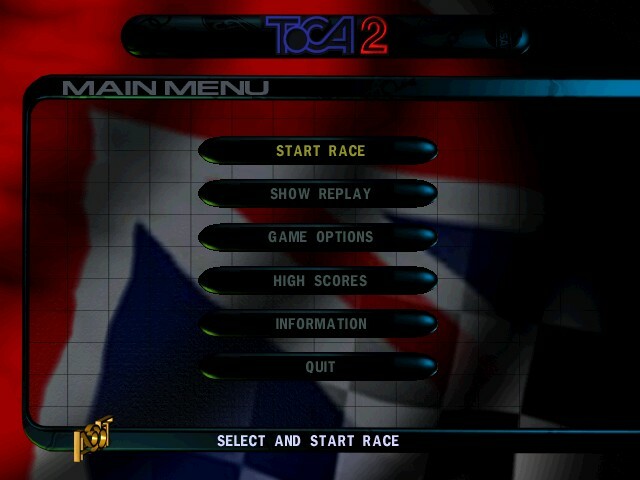 We've found a way to get TOCA 2 Touring Cars working with Windows 7. Some days ago Codemasters Racing announced another game in the line of GRID titles. But even when the new GRID Autosport will look fantastic, many fans have doubts about the driving behavior and love to play a round in the real classics. Unfortunately this isn't so easy to play the old Race Driver racing games on Windows 7 PCs. We will show you, how it works - just have a look at the following tutorial. 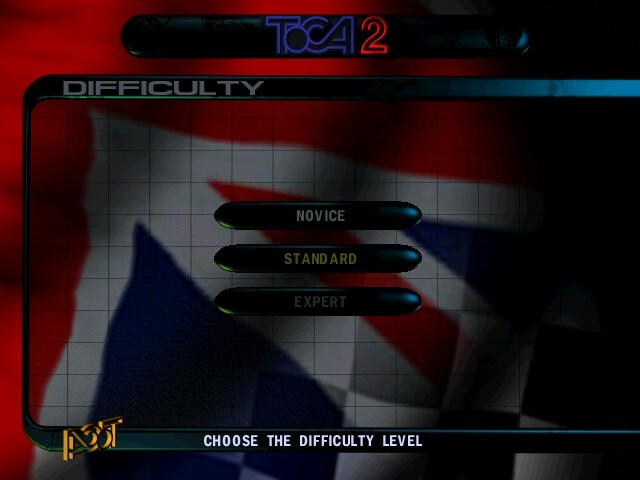 It might sound strange but TOCA 2 still works. The only problem is, the loading times take up to 1 hour - and to solve this bug we need an additonal tool to accelerate the loading procedure. 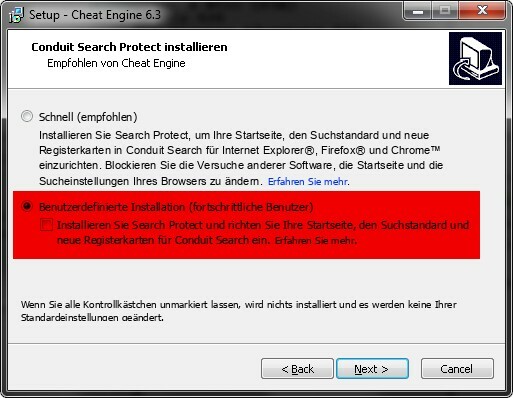 The tool is called Cheat Engine. Maybe not everyone likes to install a tool like this one, but if someone knows a better tool to manipulate the speed of a game, they can write it in the comments section. 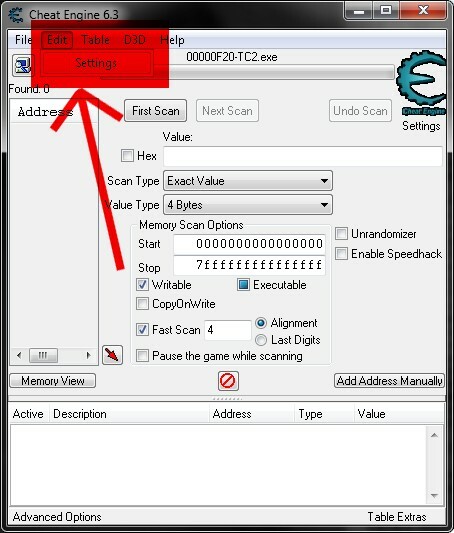 But it's commonly used on Saints Row 2 to fix its speeding bug. 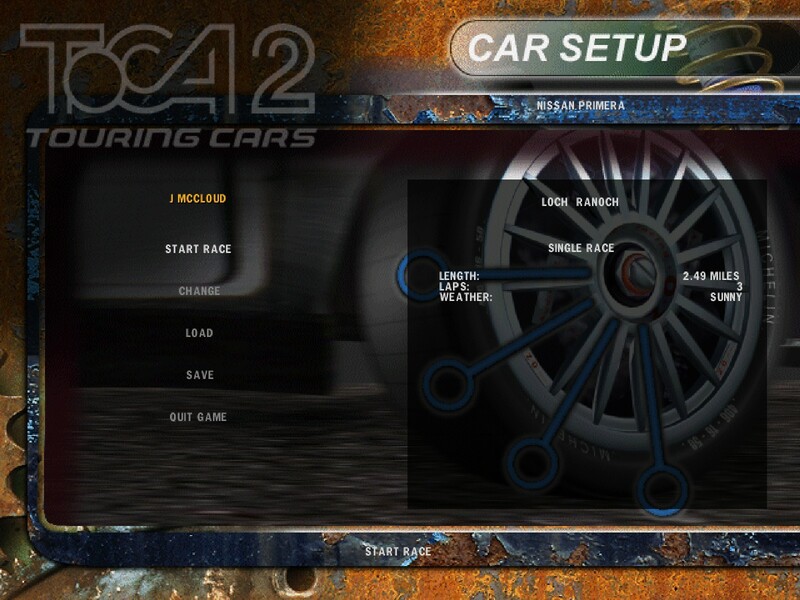 Before we can start we recommend to install the final update v4.1 for TOCA 2 Touring Cars. 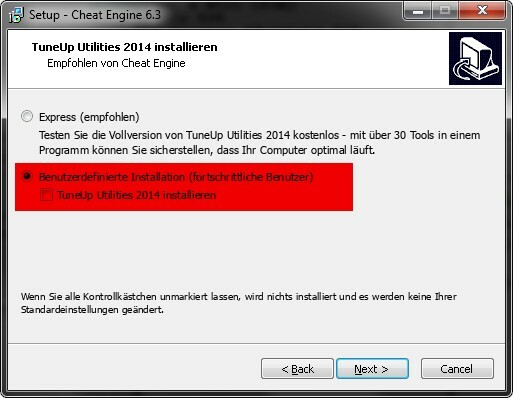 We need to download the Cheat Engine first - at this point we need to inform you, that it's one of the many freeware-programs that offers additional software for installation no one wants: "Tune Up" and "Conduit Search Protect". So we extend this tutorial, that you won't accidently install this software. During the installation you should be careful to disable both additional tools. Always change to "Custom Installation" and deselect the checkmark. After the installation start TOCA 2. When you reached the mainmenu minimze the game. Start the Cheat Engine now. 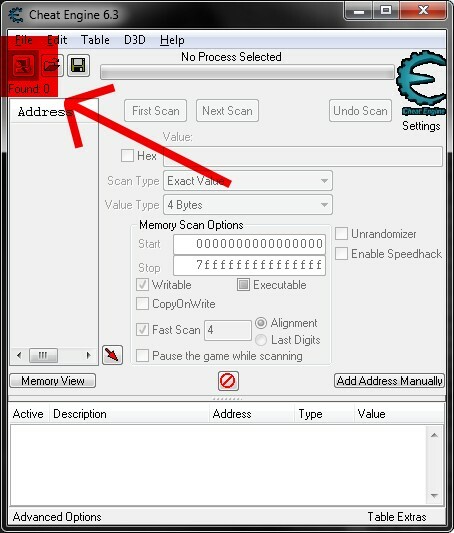 In the upper left corner you can search for running processes of your PC. Every process listed has a code of eight characters. 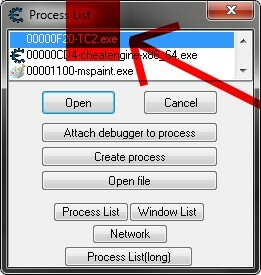 Search for the process ********-TC2.exe and select it. We move to the "Edit -> Setting" now, so we can create shortcuts. With those we want to manipulate the speed of the game. These configurations will be saved permanently. 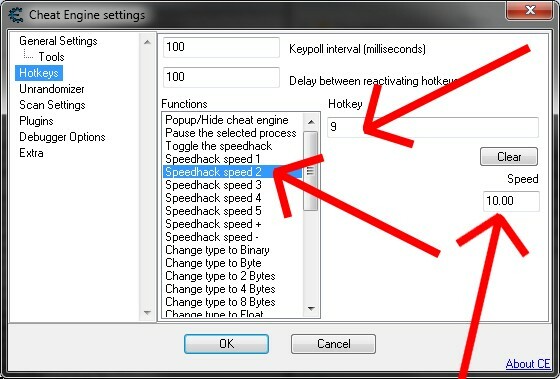 Select in the category "Hotkeys" "Speedhack speed 1". We can modify the hotkey here (in our case the "8"). On the right side we can change the speed. For now we will stick to the default-game-speed of 1.00. 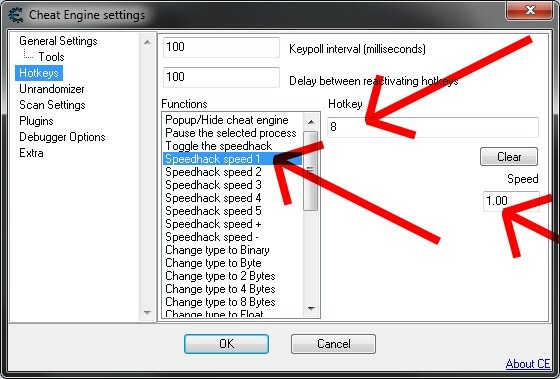 The next step is to select "Speedhack speed 2" and add another Hotkey (in our case "9"). On the right side we can add our custom speed value of 10. We need some higher value, so the loading won't take too long. 10 will be more than enough for the loading to take only few seconds. Return into your game now. Chose a car and a track and press the hotkey (9) for the higher speed before loading the track. If you see the CAR-SETUP-Screen reset the game to the default-speed with your other Hotkey (8). From now on you can properly play the game. So far we have tested the game this bug only occurs when loading a race and when quitting the game. The career-mode should work as well. If the game still stucks at some other point, keep pressing the hotkey for higher speed until the game finally reacts. When the game is already stuck in loading it reacts a lot slower on your hotkey inputs. If you made your onw experience or have some other suggestions how to play better, or even if you found ways on other racing game classics which doesn't run properly to play them, you are welcome to tell others how to solve such problems! Der Hinweis zu dem Patch Version 4.1 ist ja nett. Nur kann man den nirgendwo downloaden. Ein Link zu der Datei wäre super.